Head over to Faery Ink and check out my latest inspiration post. All my card details are there. 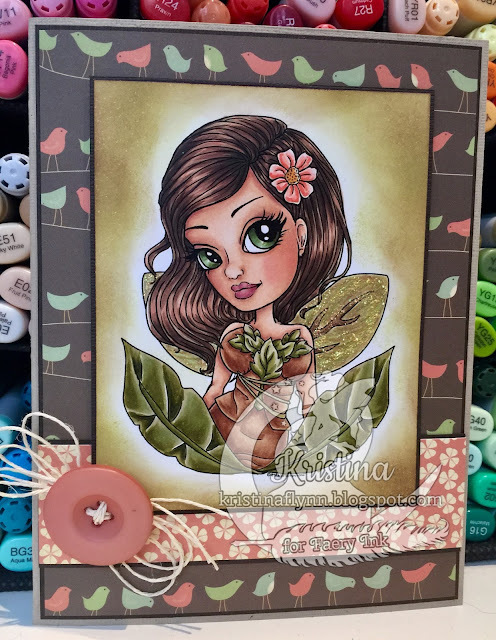 - Crafting from the Heart #145 - Anything Goes - DT Favourite!